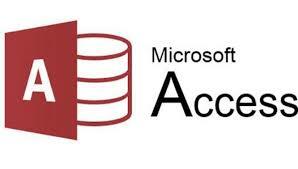 Microsoft Access provides a wealth of powerful tools to assist you in building, organizing and sharing databases so that your targeted users can work smarter, faster and more accurately. Access gives you the capability to quickly analyze details, uncover critical relationship, and share the information throughout your organization via customized forms and reports. Just two-day of high-impact training takes you well beyond the basics and into the advanced capabilities of this essential business tool. Understand the relational database concept. Advanced data manipulation and filtering using queries. Design forms with multiple Sub-form. Design reports with multiple Sub-report. Use macro to control the data and system flows. Design quality database for end users. Refining tables with hyperlink controls, indexes and properties. Understanding the default value used. Advanced link and table joins. Using formulas in a query. Using funcitions in a query. Using formulas and functions in a form.